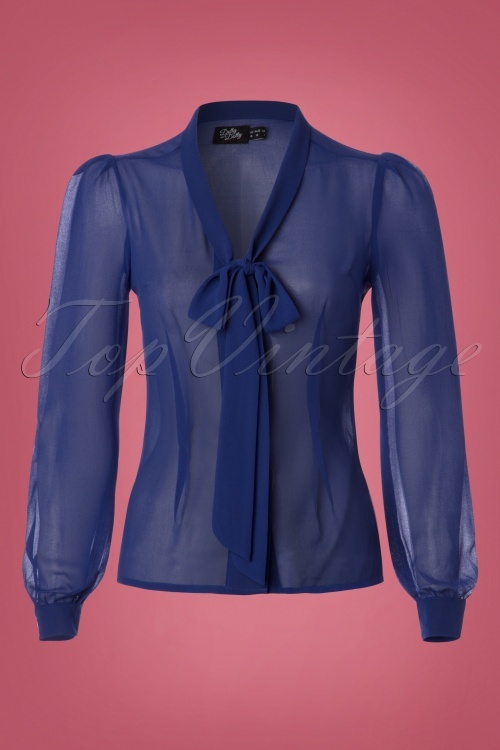 The combination possibilities are endless with this 50s Margaret Chiffon Bow Blouse in Royal Blue! 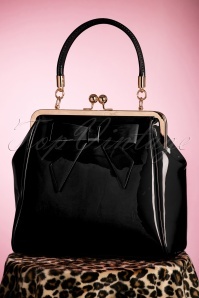 Dress it up or keep it classy... Margaret is a perfect match with everything! 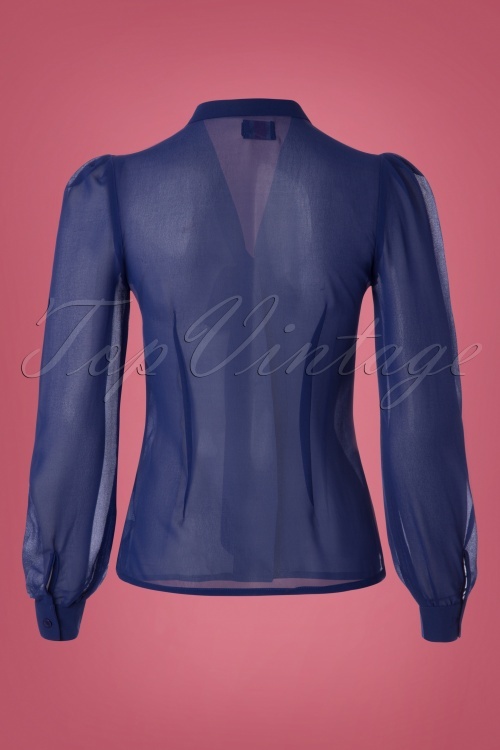 She featured a V-neckline with fixed tie straps, a row of shiny buttons and long puffed sleeves for an extra vintage feel. 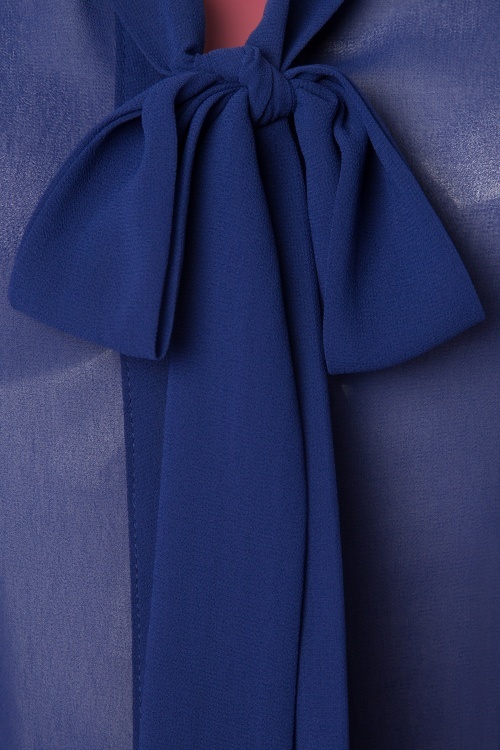 Breathtakingly beautiful and super comfortable thanks to the supple, semi-sheer, royal blue fabric (doesn't stretch!). All day, every day, Margaret all the way! war mir aber unsicher und dann geb ich es erfahrungsgemäß besser zurück.